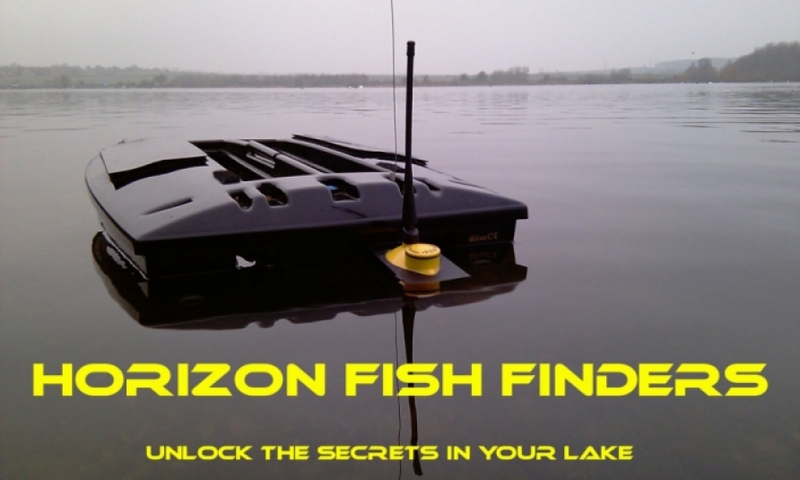 Horizon Fish Finders offer you the best after-market wireless fish finders for Carp, Pike and specimen fishing and they fit virtually every make of bait boat. 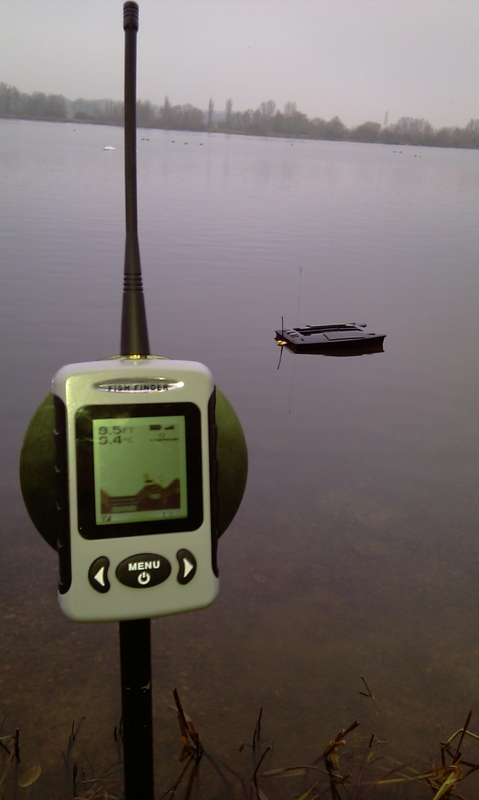 Using wireless sonar technology, they represent an essential part of fishing tackle for the modern angler. Whether you like to catch carp or pike from huge windswept gravel pits to small commercial fisheries, Horizon Fish Finders can help you put your bait in the right place. 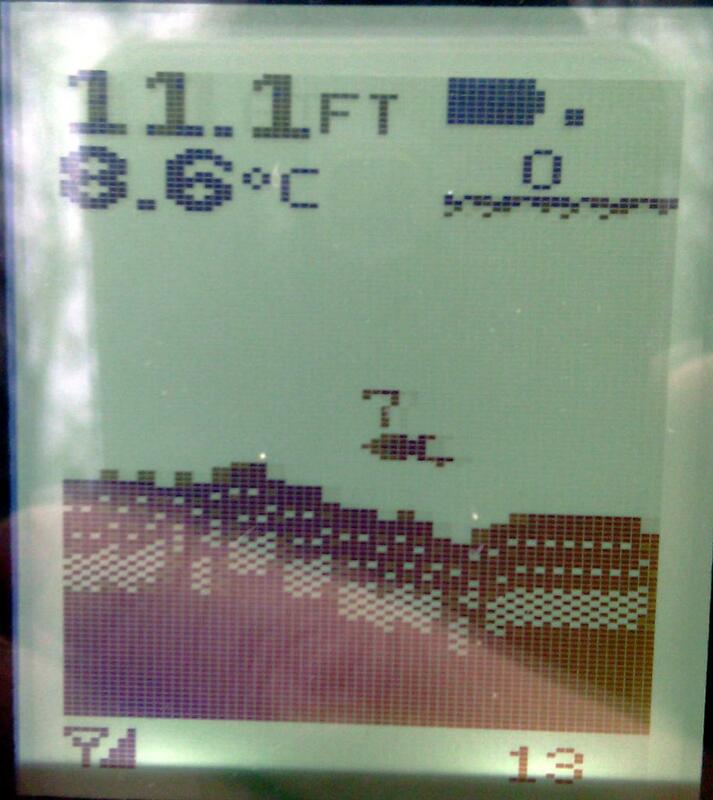 They can perform at over 400 metres when attached to a remote controlled bait boat, helping you to determine the best place to drop your baits and catch that special fish - Carp, Catfish, Pike, Zander, even big Bream, Tench, Perch, Eels, and as the trout angling fraternity are learning fast - they can help to target trout too. 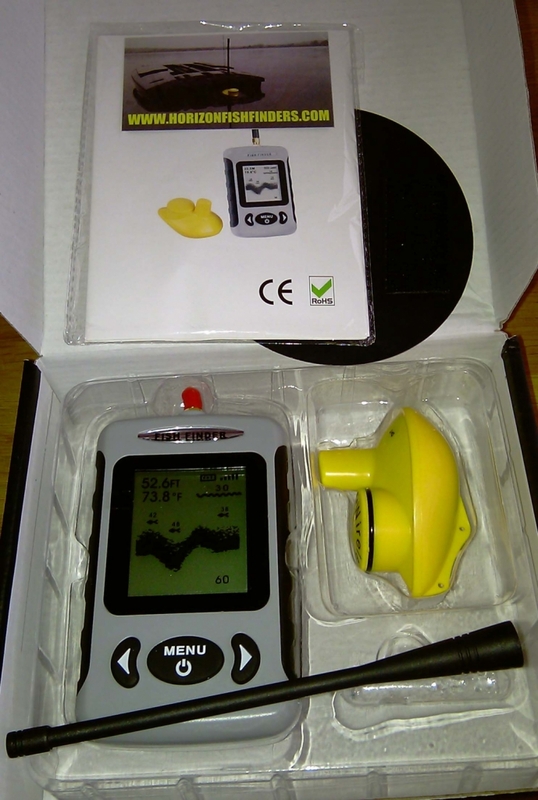 These finders can display the bottom contours of the lake, show the depth and temperature of the water and locate fish. 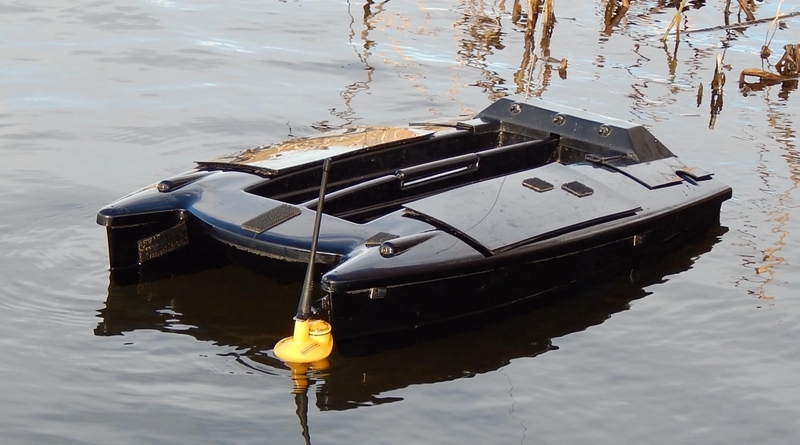 Bait boats offer a facinating insight to the underwater contours, snags and holding areas in your lake when coupled with a Horizon Fish Finder. 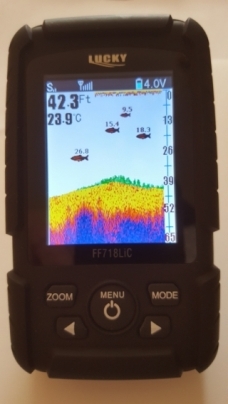 One of the great features of the Horizon Fish Finder is that it can greatly assist mid-water fishing (zig rigs) by showing the depth and size of fish targets off the bottom of the lake. 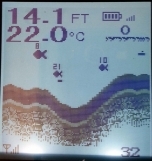 Predator anglers have known this for years and now Carp anglers are catching up - FAST! With the advent of the latest Zig Bug artificial baits, mid-water fishing for carp has become the fastest growing area of the sport - get ahead of the game by knowing the depth to set your rigs before you even cast into the lake! Introducing the eesi-klik bracket for attaching your sonar to your boat. No cradle, so neat! 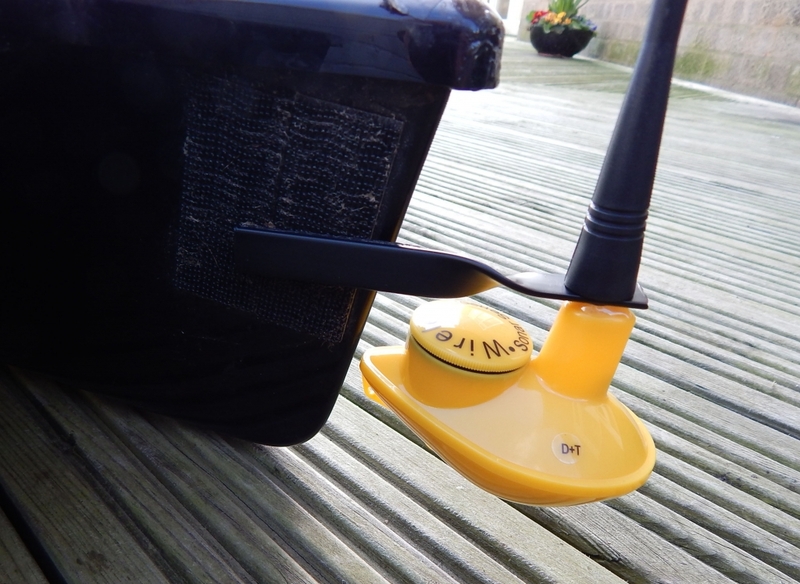 - just fix the eesi-klik bracket to your boat using the locking pads provided, screw the antenna into place on the sonar and you're ready to go. 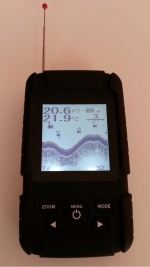 Horizon Fish Finders offer a great range to cover both your budget and your fishing style. Will it fit my boat? click the link to find out!